The newest member of the QUICK-STEP Family, this high performance sanding disc leverages our exclusive Cyclone Technology, a high-tech blend of abrasive grains, and combines it with a special cooling agent. This allows you to blend and finish more pieces and improve productivity. 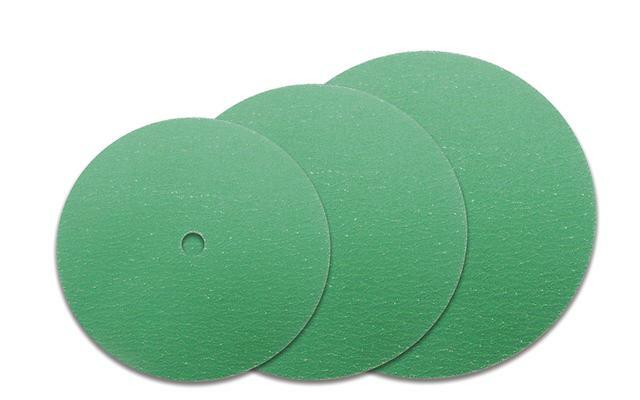 Paired with an interface pad, this sanding disc allows for more flexibility, making it ideal for curved surfaces.